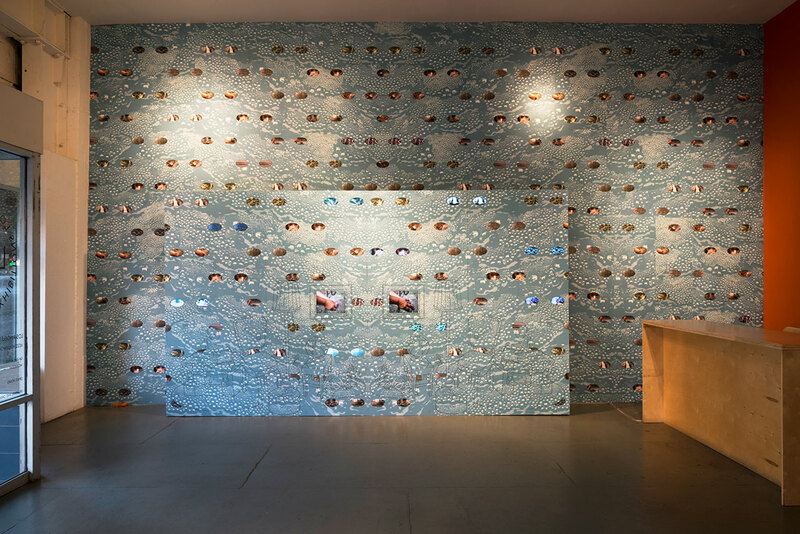 A touring exhibition at the intersection of Art, Gender, and Climate Change. 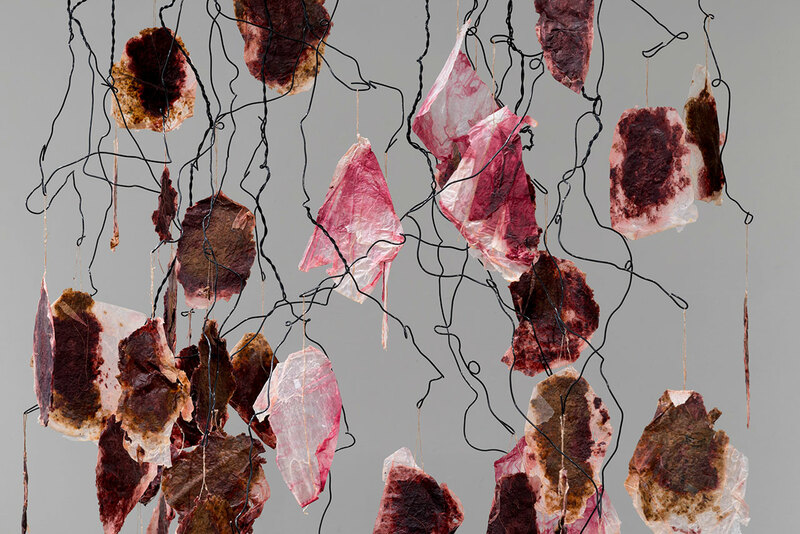 Participating Artists: Kim Abeles, Ander Azpiri, Subhankar Banerjee, Sarah Agnes James, Charley Case, Meschac Gaba, Anita Glesta, Yolanda Gutiérrez, Perla Krauze, Mélodie Mousset & Zachary Sharrin, Nnenna Okore, Betsabeé Romero, Ursula Scherrer, Roman Signer, George Steinmann, Frances Whitehead, Insa Winkler. Subhankar Banerjee, We are the ones who have everything to lose, Starring Sarah Agnes James, Gwich’in Steering Committee. 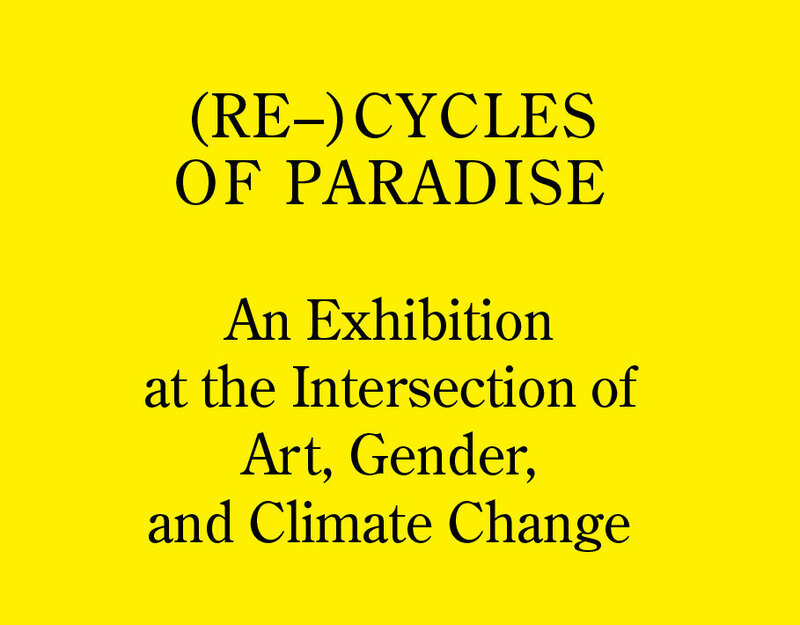 (Re-) Cycles of Paradise is an exhibition that was curated and produced by ARTPORT_making waves to explore the complex and multifaceted relationship between gender and climate change. 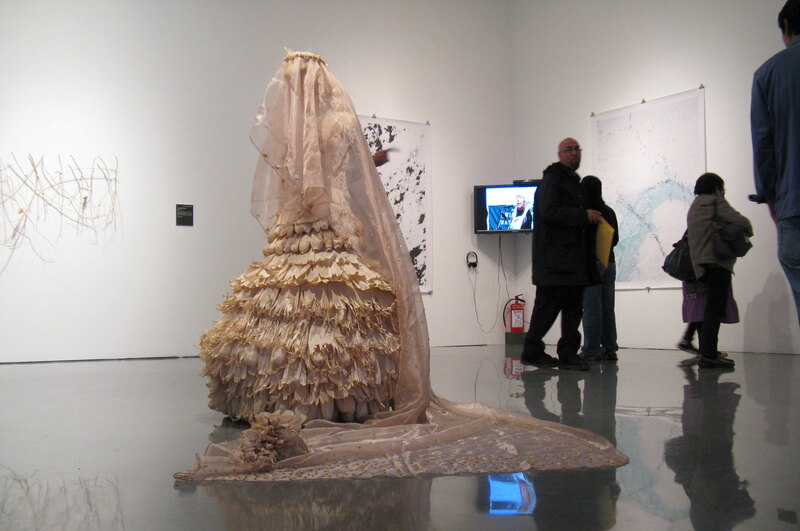 In 2009, the ARTPORT curators (Corinne Erni & Anne-Marie Melster) were invited by the Global Gender and Climate Alliance (GGCA) and the International Union for Conservation of Nature (IUCN) to organize an exhibition that called attention to this topic during the 2009 United Nations Conference on Climate Change, COP 15, in Copenhagen. COP 15 had all the world’s eyes and hopes on it, and (Re-) Cycles of Paradise compelled visitors to take a closer look at an issue that had become increasingly important in the climate discourse: the link between the effects of climate change on women’s lives, the importance of gender equality, and women as agents of change. 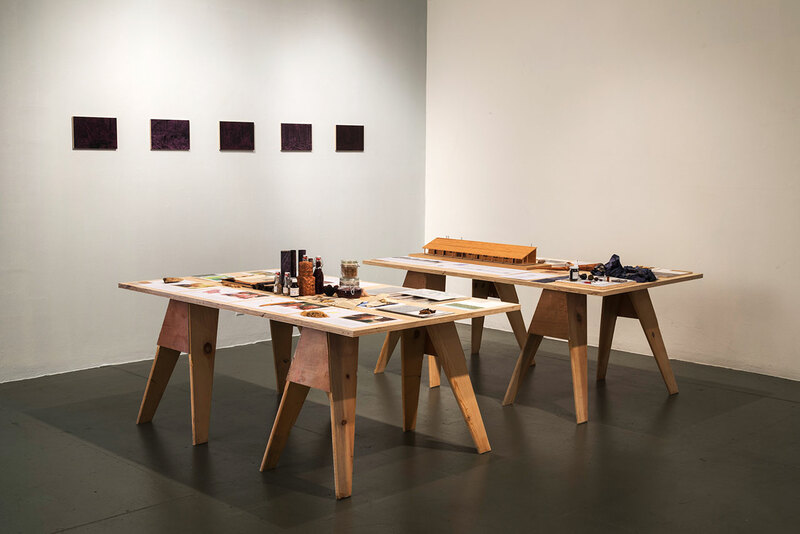 The concept of Paradise in this exhibition straddles the notions of myths about gender roles, and the hypothesis that the world is, by necessity, the only possible paradise that we can create and conserve. In nearly all societies, cultures, and religions, the woman stands for the creation of life, for nurturing and care-taking. 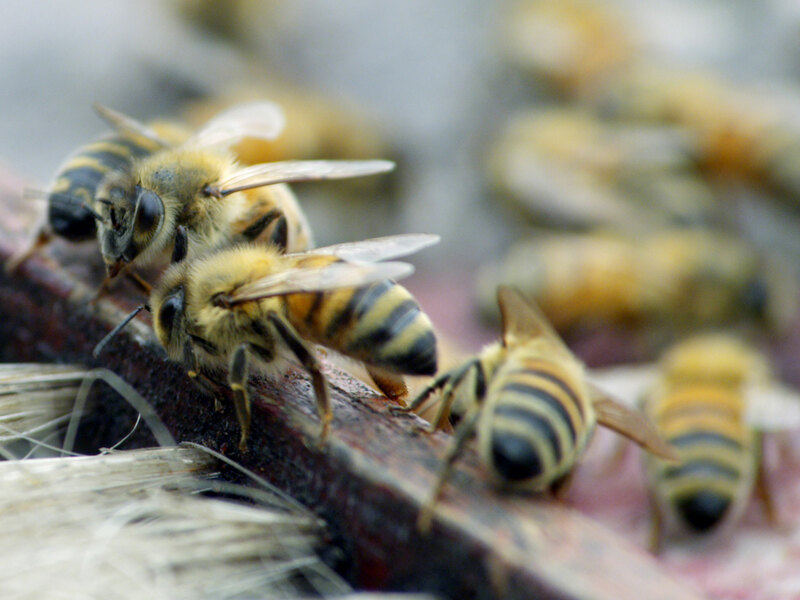 And yet, despite these powerful, mythical attributes, women are not only suffering from social and economic inequalities but from the consequences of nature thrown out of balance. 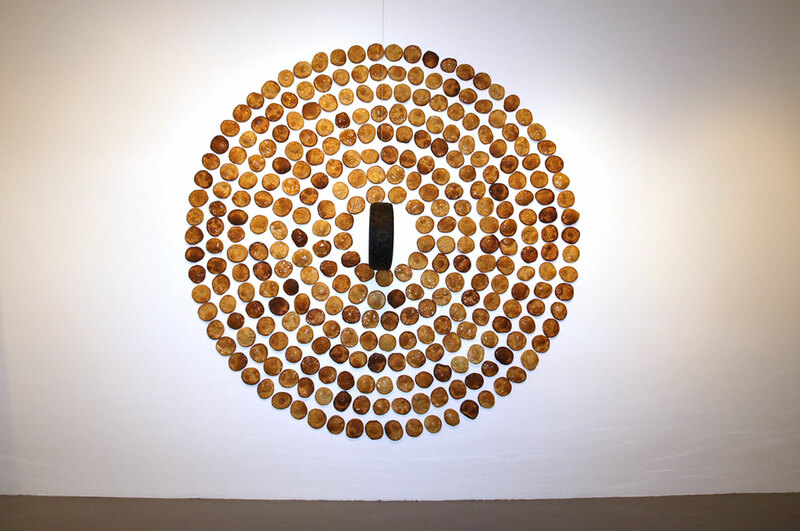 ARTPORT_making waves invited artists from all over the world who engage in social justice and sustainability to create works that emphasize the correlation between these social and environmental imbalances. 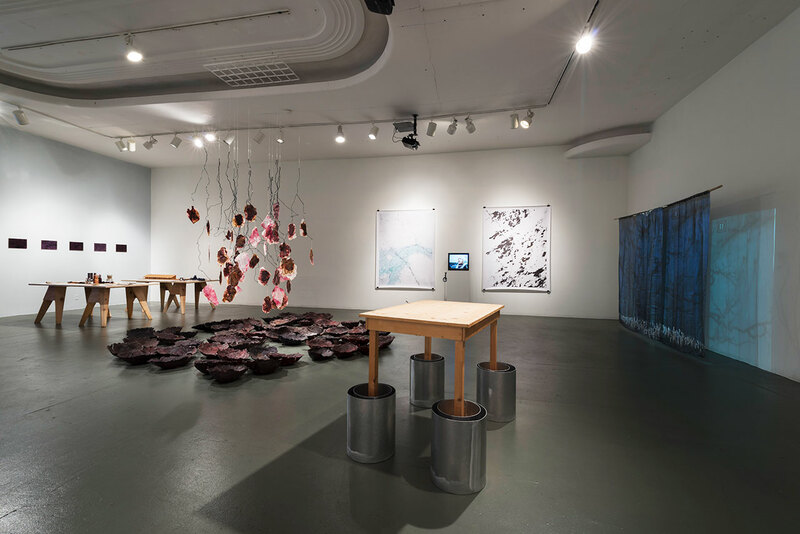 Exploring reasons and manifestations of the interdependences between gender roles and climate change, the artists’ works illustrate the effects of our behavior and propose innovative ways to recreate a new and more sustainable paradise. 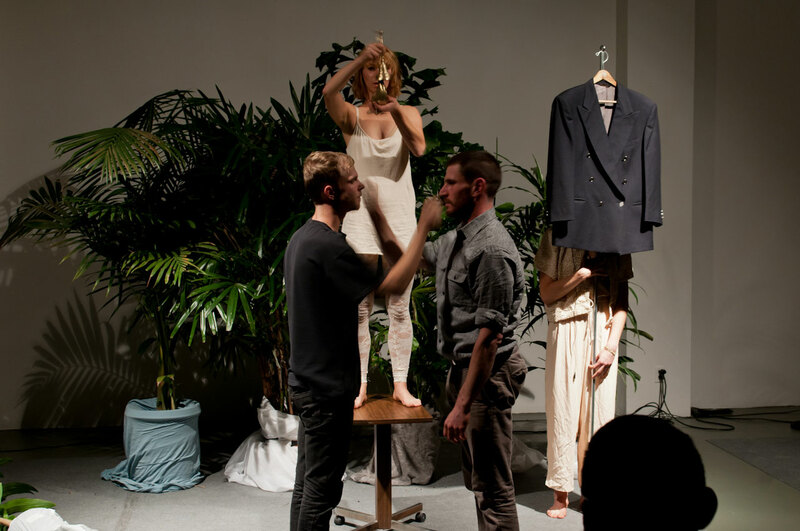 Various sub-themes of the gender and climate debate like mitigation, adaptation, financial incentives, and technological development are woven into the poetic, interpretative, narrative, and documentary approaches of the artists. 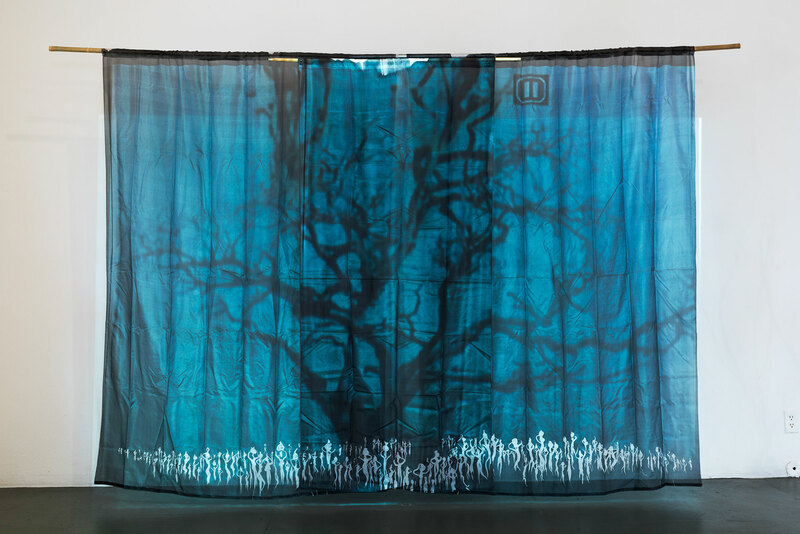 The artists examine the vulnerability and strength of women; the control, or lack thereof, by women over resources; the consequences of forced migration; illnesses affecting women; and the resilience of women as they face these difficulties in the context of climate change. An empowered image of the woman emerges, showing how her skills and knowledge can transform her life, so she can contribute to a more emancipated, sustainable, and future-oriented society. 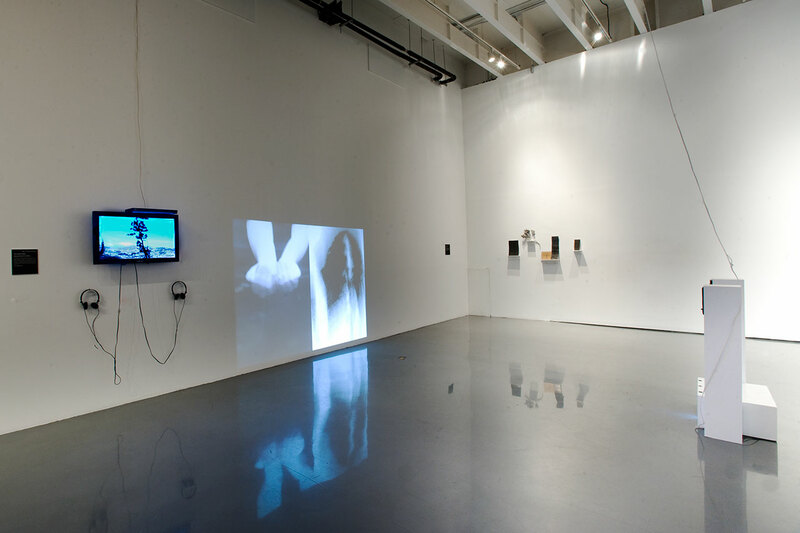 A diverse range of techniques and media, including painting, video, performance, and interactive installation were applied in order to interpret, transform, and question scientific information and data through artistic means. ARTPORT_making waves took into consideration the effects on the environment and natural resources when realizing the exhibition. Many artworks were made of recycled or found material and were produced on location or with low carbon footprint such as video; all the equipment was re-used or recycled. When the exhibition was traveling, artists from the respective country of our exhibition partners were included.